We strive for greatness, and we look for people who do the same. Get in touch today if you are looking for a new challenge. With our passion for innovative and sustainable design, we know the power and responsibility we have as a construction company to change and create the landscape of tomorrow. We want everything we do to last, and have a positive impact on the community – constructing lasting partnerships with our clients and leaving a better environment for our children. 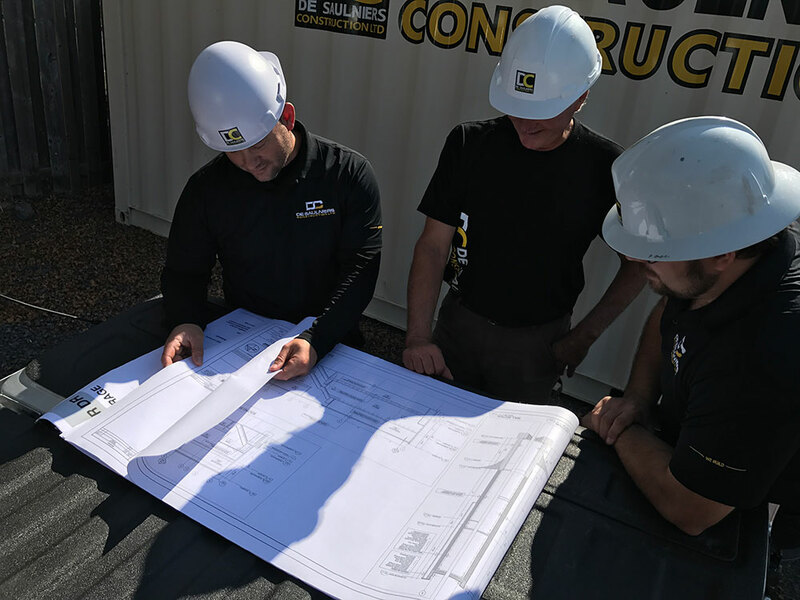 De Saulniers Construction prides itself on cultivating and developing our organization from within, our team members are constantly absorbing information and developing skill sets to ensure they are at the forefront of the construction industry. A key strength is in our management expertise; specifically our hands-on project management approach and labour force management experience. We enjoy our reputation for openness and availability – it has ensured our high levels of client satisfaction and we strive to maintain this level of communications since day one. 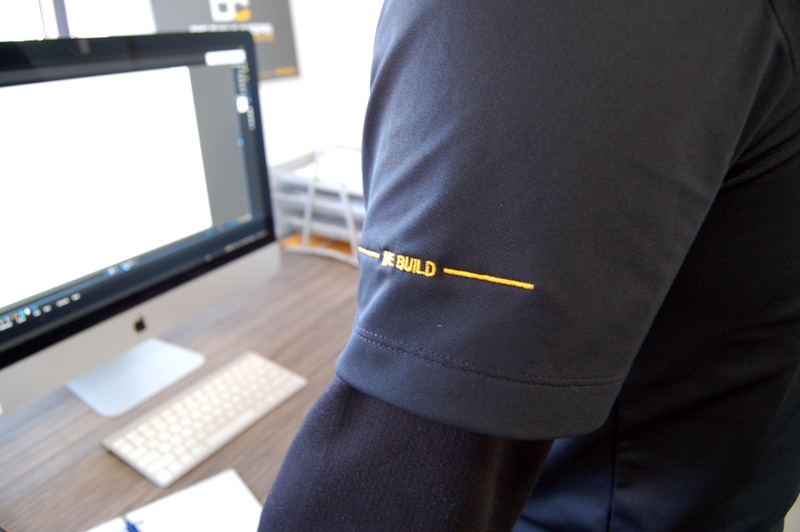 Our management team is made up of highly skilled people with a long history in construction, so our in-the-field knowledge is second to none. Our modern approach to doesn’t stop at the philosophy stage – we like to use the latest technology to ensure efficiency and cost-effectiveness, where the benefits get passed on to our clients and allows us to engage our subcontractors and help build the community as a whole. See below for the current open positions within our team. If there are no open positions, feel free to send your resume to careers@dclimited.ca. We are always on the look out for talented individuals. As a member of our team, your high level of organization, knowledge of construction and positive attitude will ensure the successful completion of projects of various types such as industrial, commercial, institutional, etc. See full job description here.